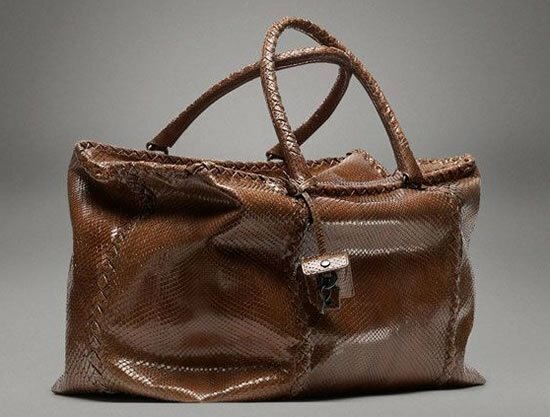 I can never tire of browsing through the many exquisite offerings from Bottega Veneta. 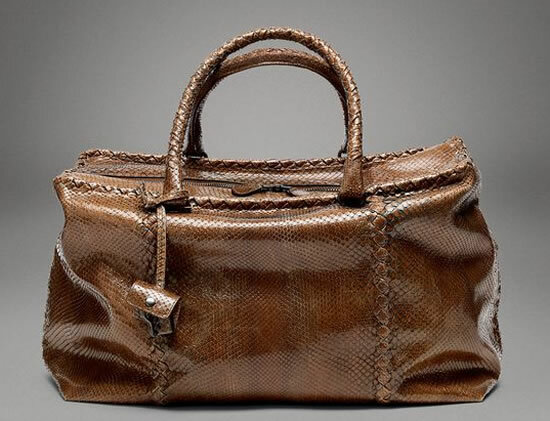 So as I was conjuring up my fantasy catalogue of Bottega Veneta creations for this holiday season, I was caught unawares by this beauty that goes by the name of Chene Python Brick Bag. 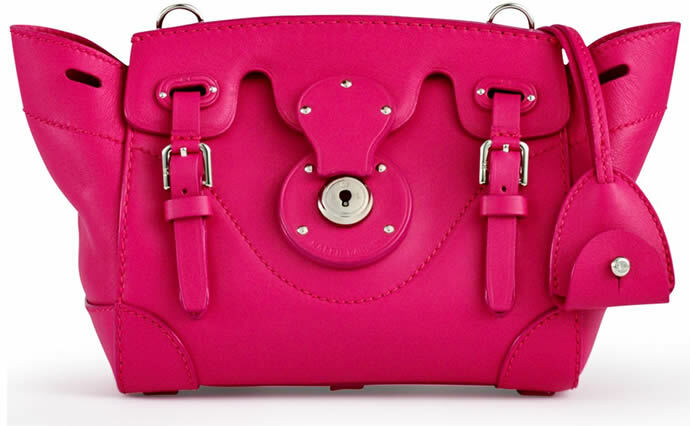 Although brick bags are never my style, this certain creation had me spellbound. 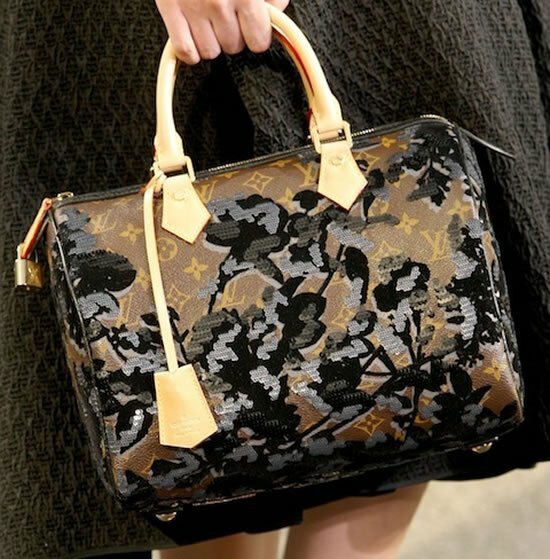 Elegant, classy and yet so stylish, I could only think of the number of places and events I would want to flaunt this bag. Designed by Bottega Veneta Creative Director Tomas Maier, this hand bag features a discreet exquisite detail on the top and sides created using an exclusive technique called intreccio ad inserto. 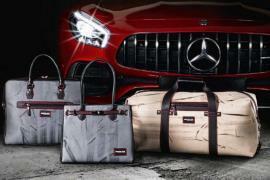 Made of Nero cervo leather, this bag has a three-dimensional shape and two woven leather handles. 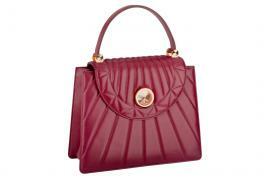 Offering ample storage, this top-zip bag has another wonderful feature that adds to its appeal. 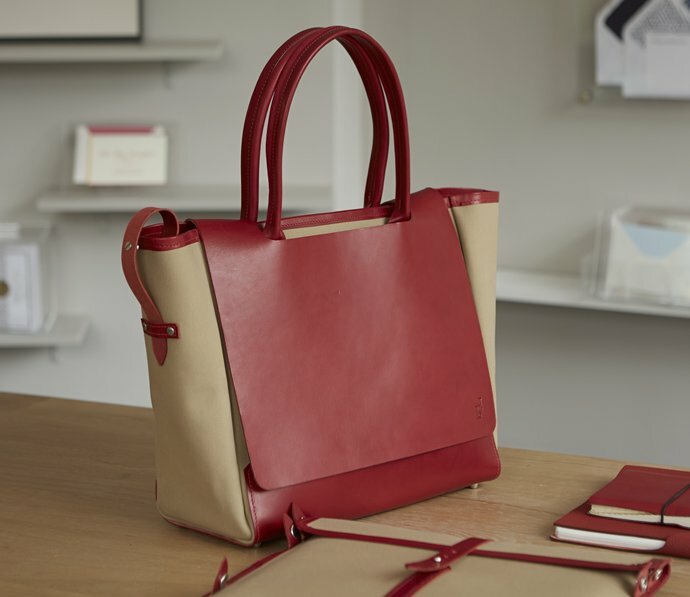 The soft, unconstructed volume folds in on itself when the wearer wants a slimmer bag. The finishing touches are provided by the Ecorce finishing that uses a dark color wash to accentuate the pattern of the python skin. 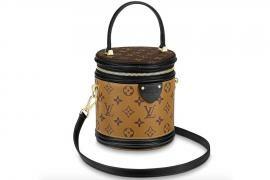 A beauty, the luxe brick bag has an asking price of $5,950. Although it is currently not available in stock, you can keep visiting here to know about availability. I know I am.